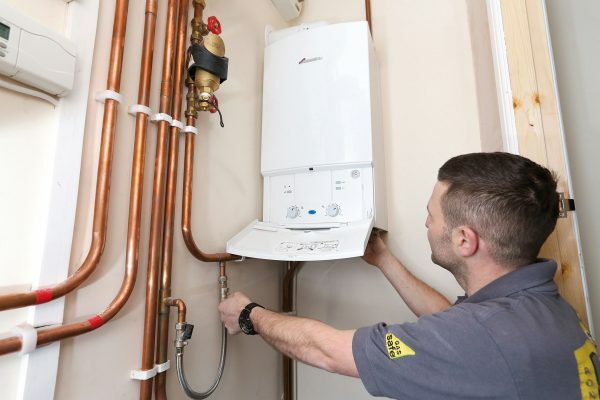 Whether you require a new boiler, central heating system, fireplace, bathroom, kitchen, bedroom or plumbing maintenance work we have an expert team of heating and plumbing engineers ready to help. 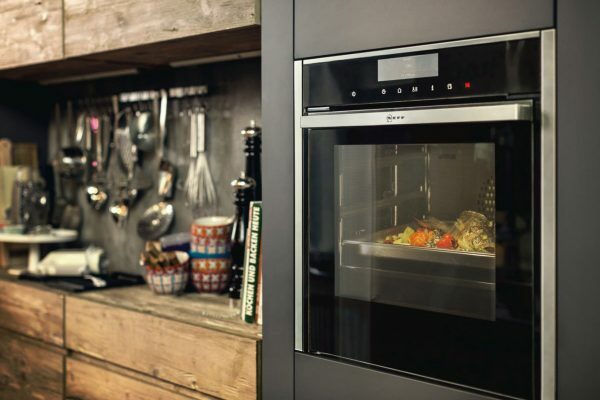 Gas Mark 1 are the one-stop shop for all your home-interiors, providing first class installations and top quality customer service. Based out of our Watford showroom, we have been serving the local area for over 20 years and whatever your requirements we can provide high standard cost-effective solutions to suit your needs. We provide Hassle-free quality installations by our experienced Gas Safe registered engineers. 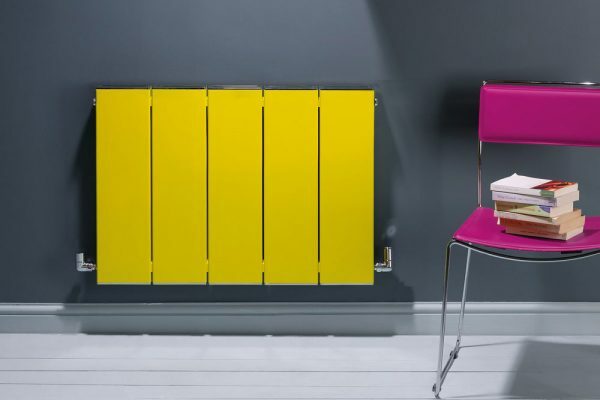 From Underfloor heating to Solar hot water, we are specialists in the installation & upgrading of Central Heating Systems. 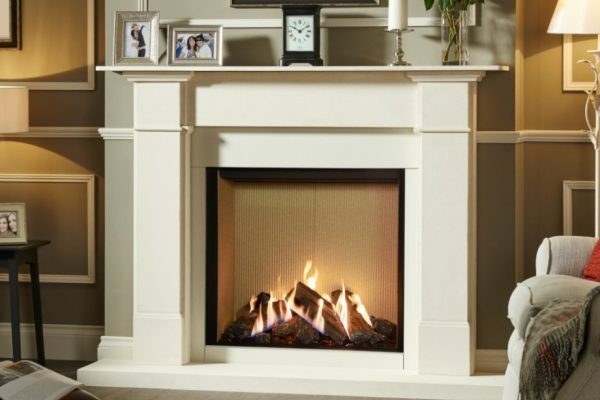 We offer a complete design, supply and installation package for your perfect fireplace or stove. 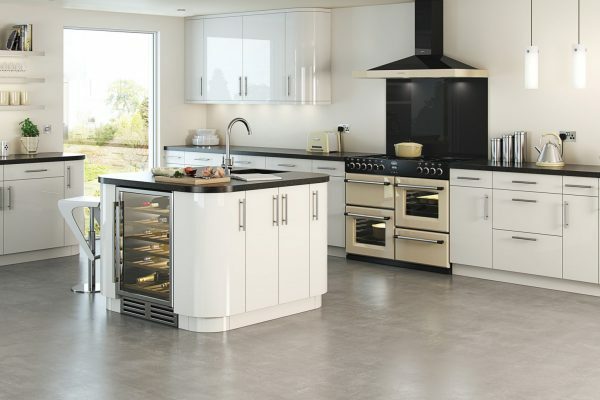 We have a large range of kitchen appliances available to be supplied & fitted by our team. We have multiple dedicated installation teams who are able to provide you with your dream kitchen or bedroom. 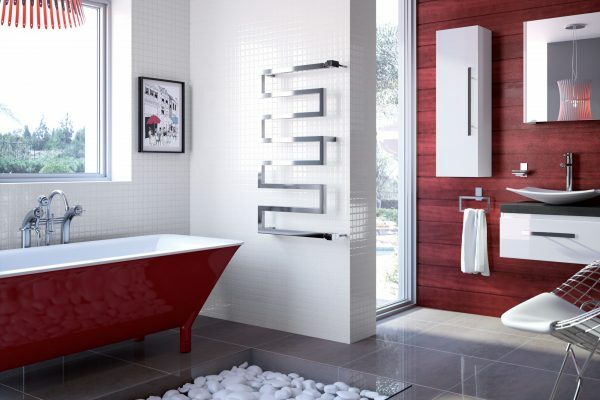 Our experienced installation teams carry out bespoke bathroom installations to suit every taste and style. Our engineers are available to ensure your appliances are safe and working effectively. 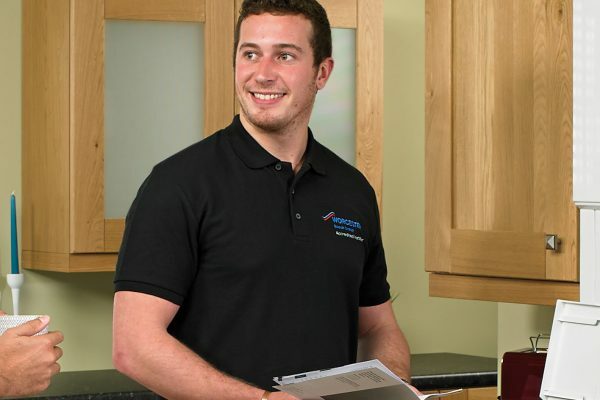 Our services include central heating system diagnostics & repairs, fires, cookers, as well as upgrades & power flushes. 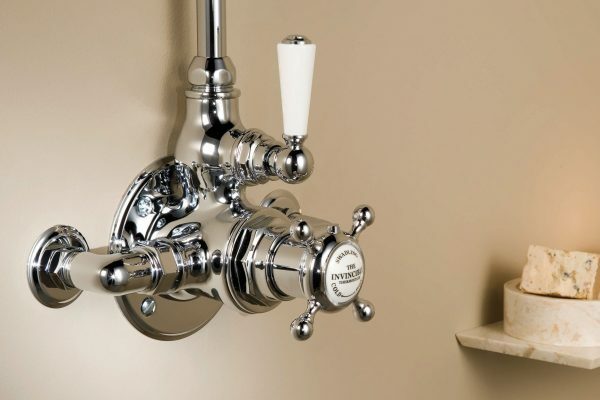 These services include emergency plumbing leaks, blockages, fitting sinks, shower pumps, tiling, plastering & more.